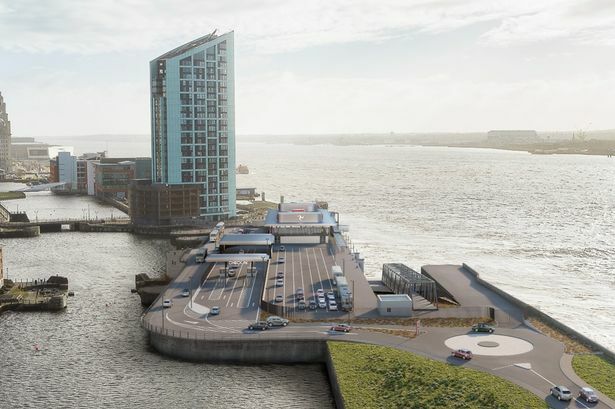 A new ferry terminal linking Liverpool with the Isle of Man has been approved by the council. The terminal, which will replace the current facility on the Pier Head, is set to be built on at Princes Half Tide Dock just north of the city centre. 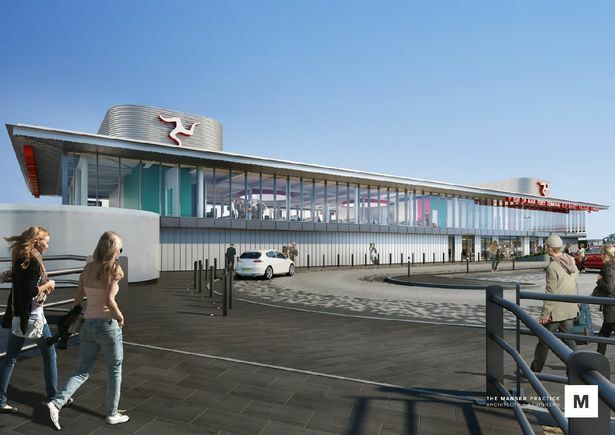 According to the planning application, the current site is ‘outdated’ and the Manx government’s director of ports Ann Reynolds says that people living on the Isle of Man are fully behind a new terminal in Liverpool as opposed to elsewhere. But residents at today’s planning meeting said the Manx government should have looked at other plans which wouldn’t require filling in part of nearby Waterloo West Dock. Planning officers said the infilling of the dock had been reduced to the absolute minimum amount possible. The new terminal will be spread across two floors and be a short walk to the rest of the city centre. The application says: “The ground floor of the terminal contains the entrance and check-in, baggage handling and security, staff offices, shop/café, and departures and arrivals space including WC’s. “The first floor comprises passenger security, passenger departure lounge, café, management suite and departures and arrival space. A road linking the site of the terminal to the main roads in and out of the city centre are already being built. And passengers using the ferry on foot will use a bridge to get from the landing area to the terminal building.